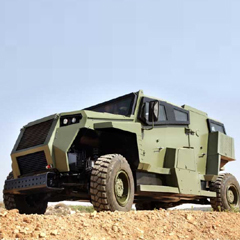 Carmor’s Riot Control vehicles are equipped with advanced standard features like high level armor protection. 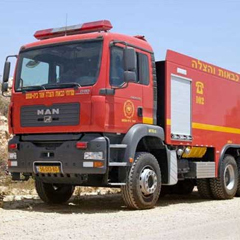 A Riot control vehicle consists of a powerful hydraulic Shovel for overcoming barricades. 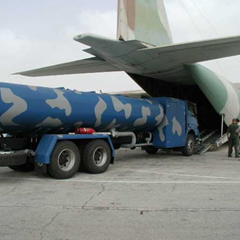 Riot control vehicle has surround jets that prevent rioters from approaching the vehicle. 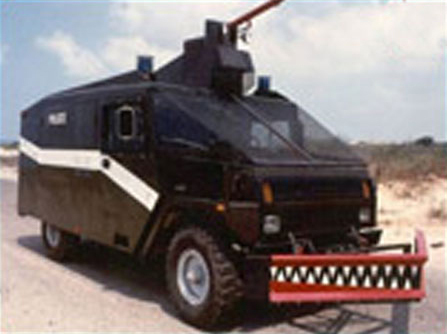 A riot control vehicle has a specially designed body and door locks that open only from the inside preventing outsiders from climbing into the vehicle. Fire suppressant system sprinklers Molotov cocktail ignite fire on the wheels in These Riot control vehicles. These Riot control vehicles are Semi- automatic single pulses. These Riot control vehicles are of continuous straight stream. These Riot control vehicles are also fully Automatic pulses.